Never over or under cook again. 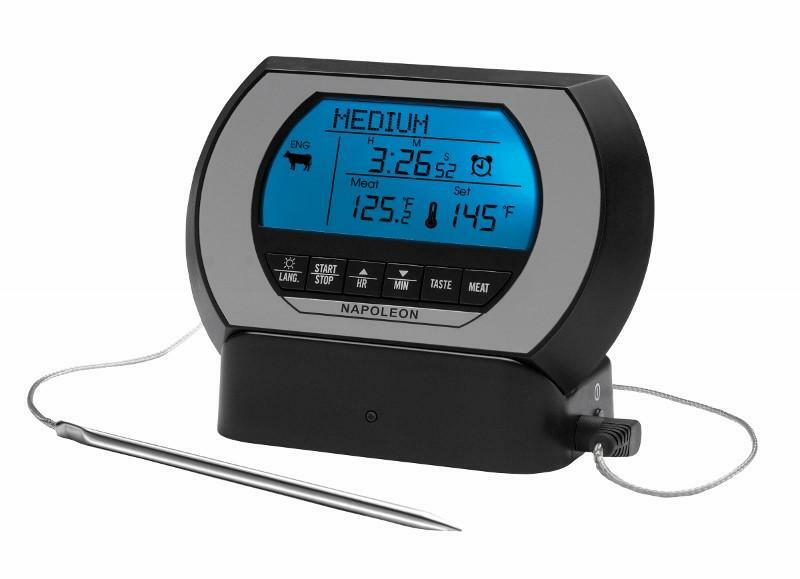 The Napoleon Pro Wireless Digital Thermometer is a great addition to your barbeque arsenal. Don’t miss out on these other great barbeque accessories below.